NARRYE CALDWELL is a Doctor of Traditional Chinese Medicine, martial artist, feng shui consultant, Chinese astrologer, and shamanic practitioner. She has been in private practice for over 20 years. 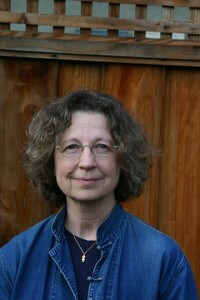 In addition to her Master’s Degree in Traditional Chinese Medicine, she has completed advanced initiations and trainings with the Foundation for Shamanic Studies, has a Certificate in Spiritual Psychology from the Institute of Transpersonal Psychology, and is a graduate of the Golden Gate School of Feng Shui. 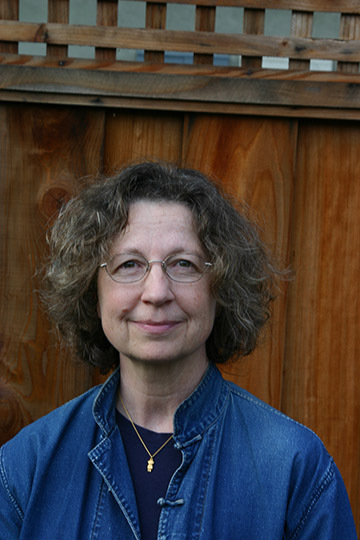 Narrye is a faculty member at Five Branches University, and teaches Tai Chi and Qigong through the Academy of Martial Arts in Santa Cruz, California.